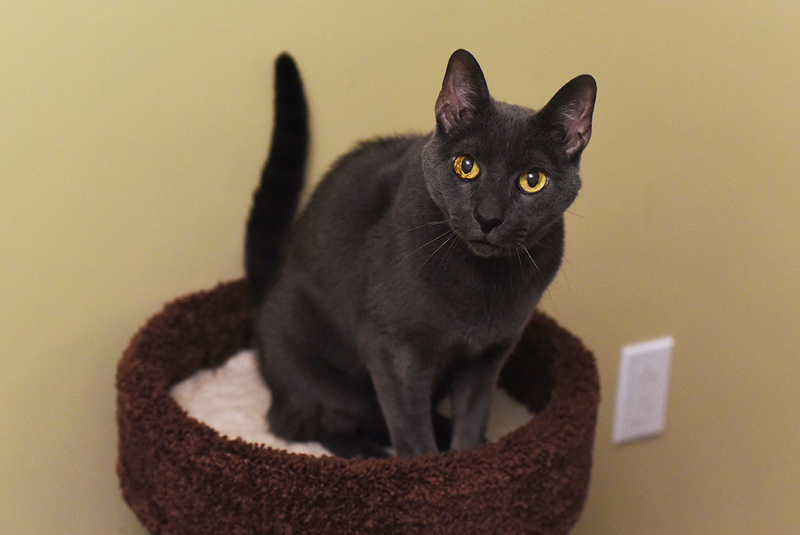 As part of our adoption program, some of our feline friends have the opportunity to live in ASPCA team members' offices. Living in an office allows cats to have a more comfortable and domestic living space, and allows our behaviorists to learn more about each individual kitty's personality and needs. 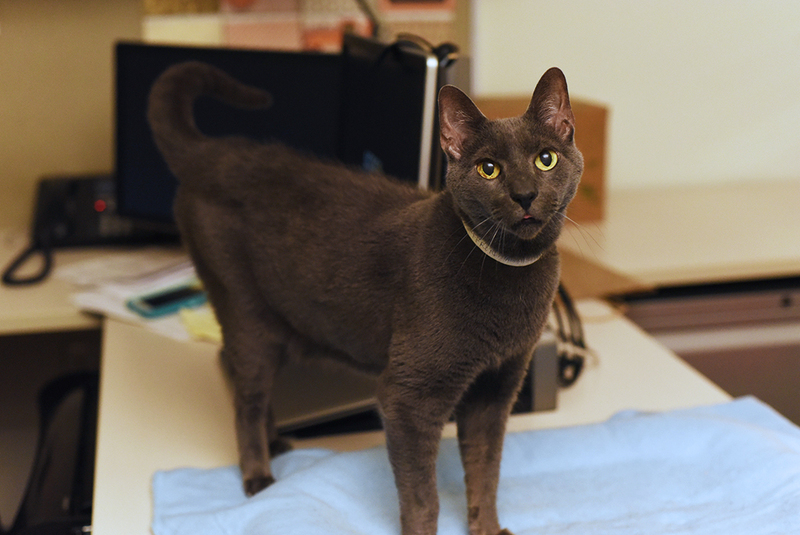 Through the office foster program, we are able to offer adopters a clearer picture of how their new feline friend will adjust to life in a permanent home.